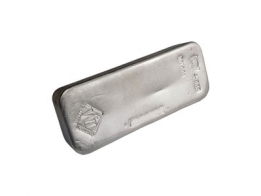 Brand New 1 Kilo Asahi silver Bullion Bars. 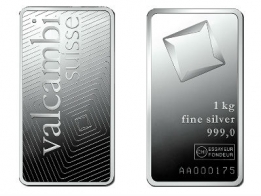 Asahi release silver bars in 1 Ounce, 10 Ounce, 100 Ounce and 1 Kilogram sizes. Asahi also sell a 1 kilo gold bar, which is also popular with precious metals investors as it is a low premium gold bar. 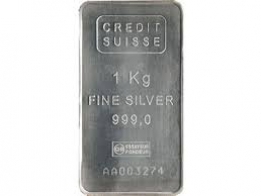 The 1 Kilogram silver bar features the Asahi name, the fineness, weight and serial number of the bar stamped on the front. These bars are extruded, not minted, and the serial number as well as the company log are stamped into the bar. 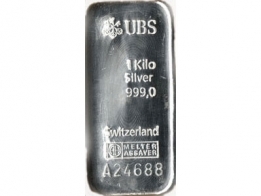 These silver bars are popular with European investors, who prefer to purchase silver bullion in Kilo deonominations.